Looking for a new furry friend AND a way to help animals affected by Tropical Storm Harvey? 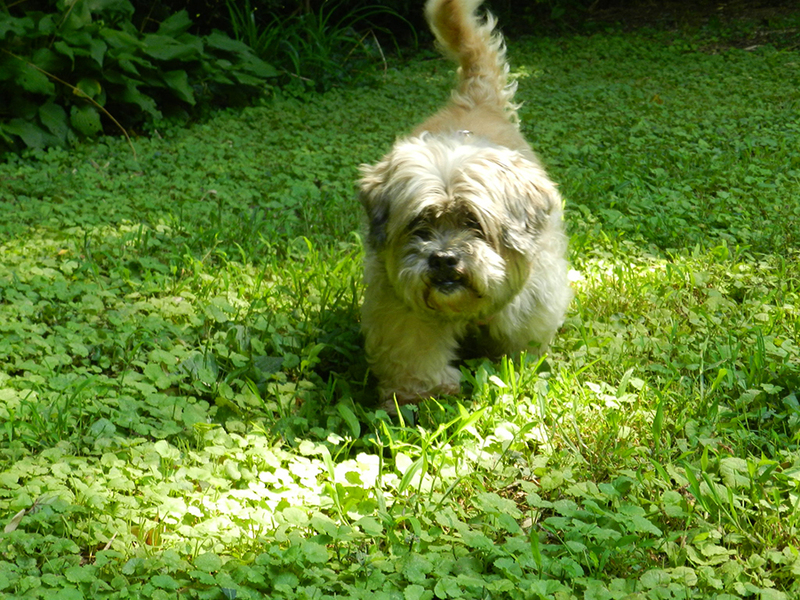 Consider adopting from Lost Dog and Cat Rescue Foundation this weekend! 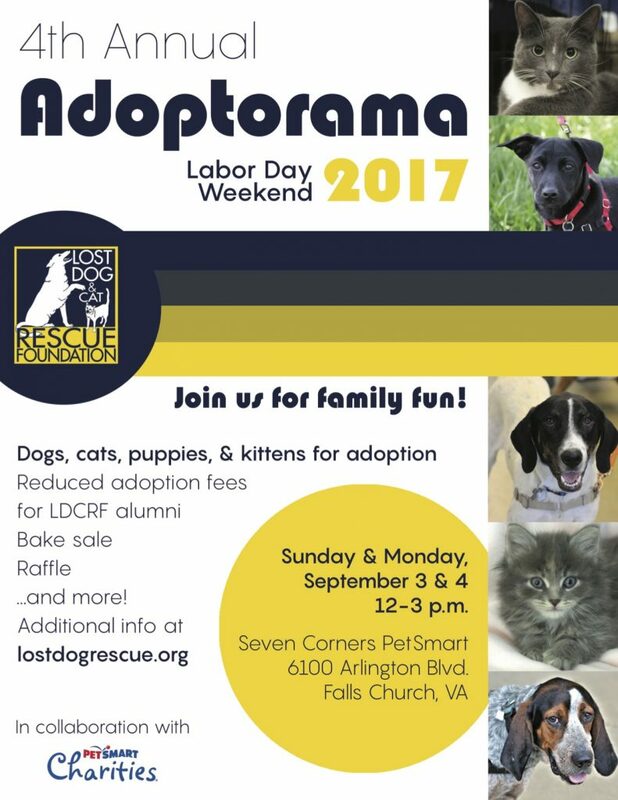 We are having our annual Mega Adoptorama on Sunday, September 3 and Monday, September 4 at the PetSmart in Falls Church. There will be dozens of kittens, cats, puppies, and dogs looking for their forever homes — along with a bake sale and kitten shower! For every animal who finds a forever home this weekend, resources and space will open up for us to provide refuge for an animal displaced by Tropical Storm Harvey. Lost Dog and Cat Rescue Foundation initially committed to taking in 20 dogs from San Antonio Pets Alive. Although we are out of space at our own shelter, we are paying to board these pups at a local facility while we set them up for adoption. Thanks to the overwhelming support of the community to our Harvey Fundraiser, however, we have raised the funds needed not only to board the original 20 dogs, but also to take in even more animals as an Emergency Placement Partner of the Humane Society of the US. The more animals we adopt out this weekend, the more we can save! 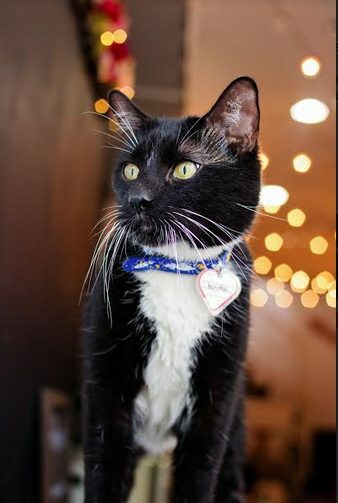 Please stop by to meet some of our adoptable animals, pick up a scrumptious homemade treat from our bake sale, and make a donation to help us support animals in need! Below are two of the great animals you can look forward to meeting this weekend!